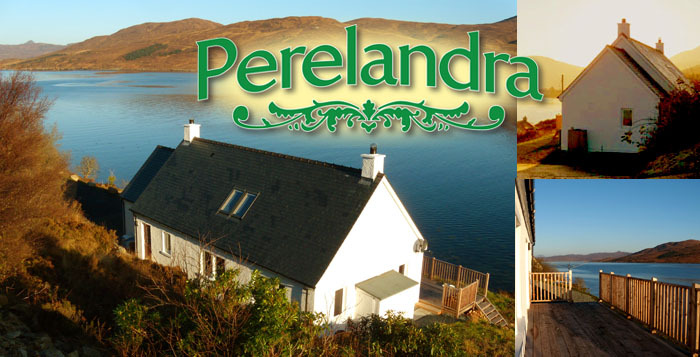 How to Contact Perelandra Bed and Breakfast, Isle of Skye. The view north from Perelandra. The view south from Perelandra.